Infinite Art Tournament: The Infinite Art Tournament, Round 3: van Gogh v. El Greco! 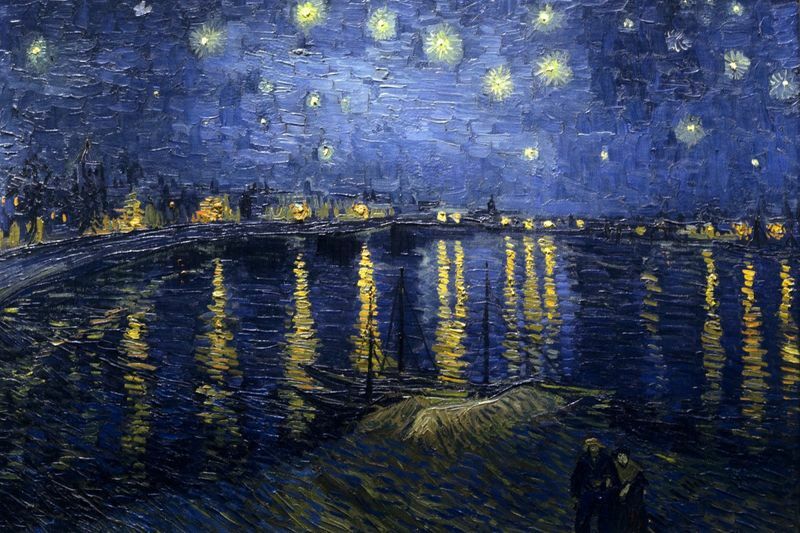 The Infinite Art Tournament, Round 3: van Gogh v. El Greco! That's just mean to make me choose between these two. I guess I'll vote for the earless wonder on this one. Van Gogh for me, he's pretty decent. Oh IAT, what a tricky beast you can be. El Greco's tie with Goya seemed an ingenious move to avoid Vincent "Goliath" Van Gogh. But alas, a few ties later, and not only had El Greco not fled this rough section of the bracket, but he had to face Van Gogh a round early! Which is a long way to say that I really planned to vote for El Greco for many more rounds, but that I can't deny that I like Van Gogh better. 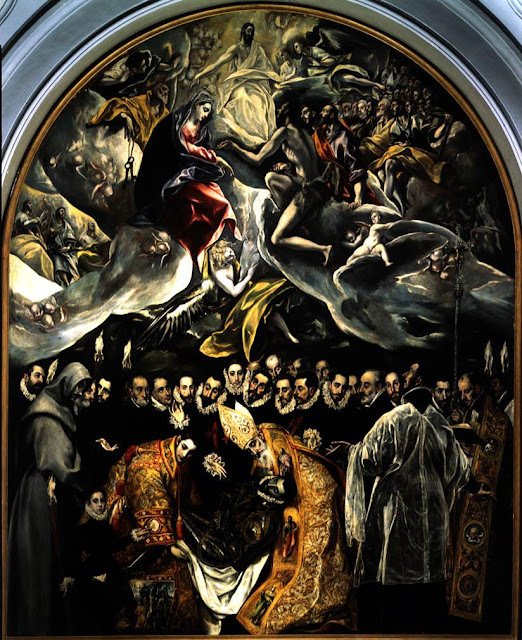 I think I'll come down on El Greco's side, but yeah - this one is cruel. 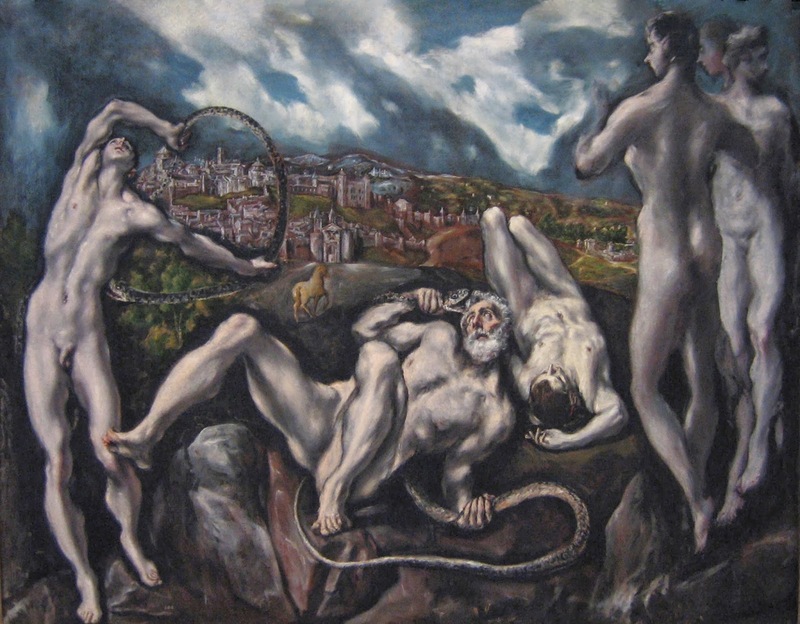 Oh, Van Gogh for me, and nary a moment's hesitation, though I may finally be shedding my antipathy toward El Greco: for instance, I quite like the horse at the center of the painting of men being electrocuted by snakes. It was nice knowing you El Greco. Bye bye. 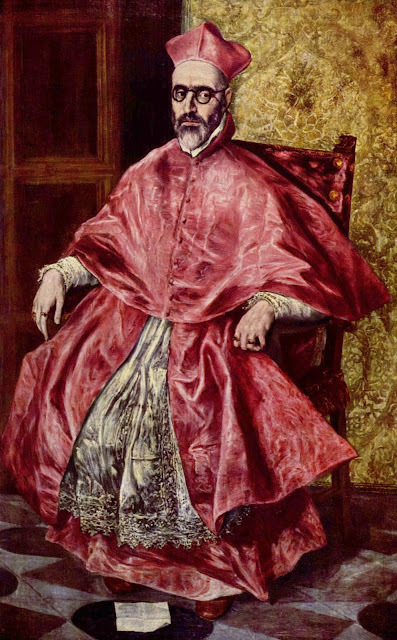 I can never quite believe that El Greco was working in the era he was. He reminds me of Cervantes in that. 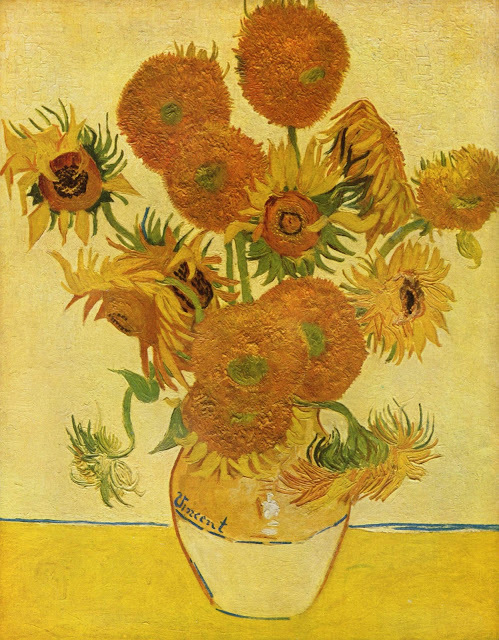 But I've now had the experience a number of times of being walking through a museum when a drop-dead gorgeous painting catches my eye and I wonder who the genius who painted it was, and then it turns out it's not a new discovery but van Gogh. 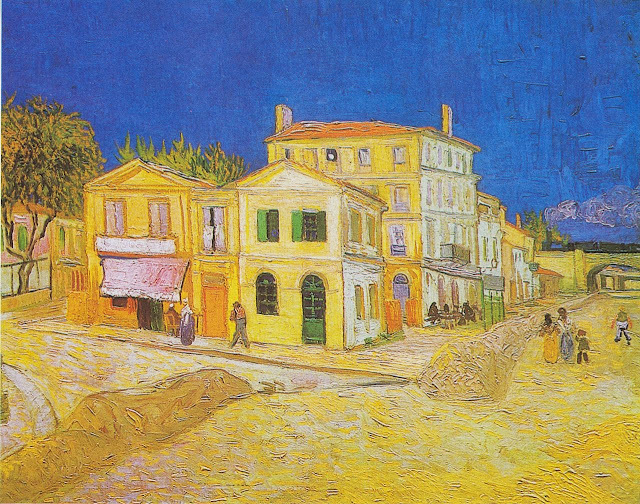 So, van Gogh! 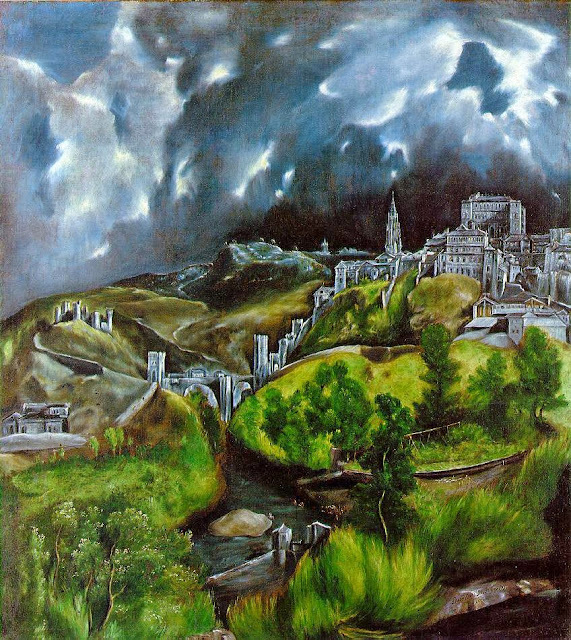 I have always had a thing for El Greco. After El Greco's stunning upset of Gauguin, you had to wonder if he'd be the guy to make things uncomfortable for van Gogh. Turns out, he wasn't. 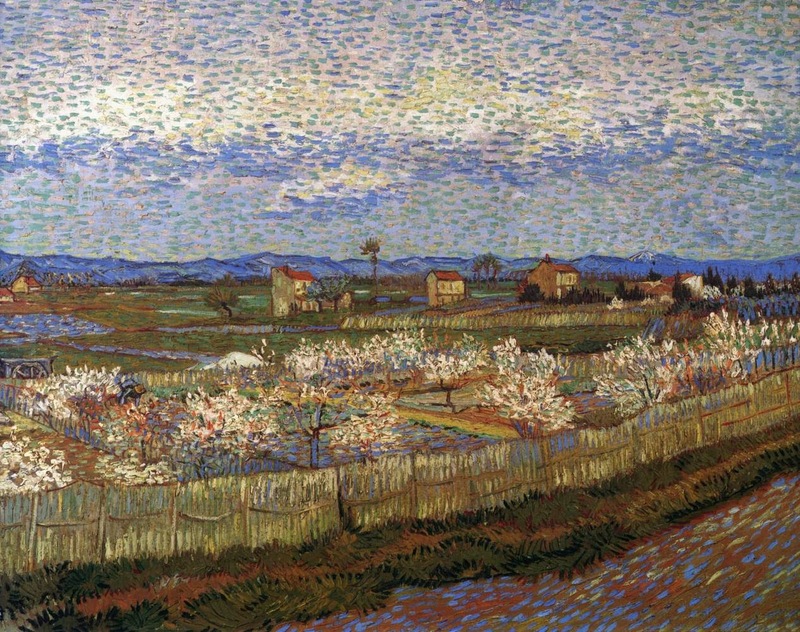 Van Gogh easily piles up 10 votes against 2, and will be painting in the semi-finals this weekend. March's Element of the Month: Strontium! Saint of the Month: Saint Patrick! The Reading List: "The Unconsoled."